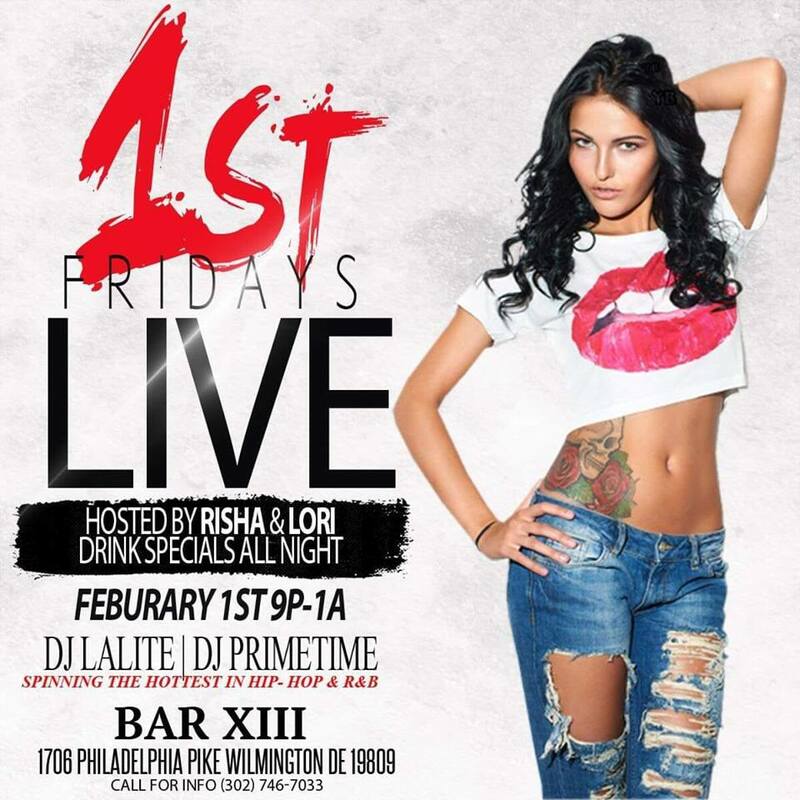 DJ Lalite and DJ Primetime will be spinning the hottest in Hip-Hop and R&B at Bar XIII. 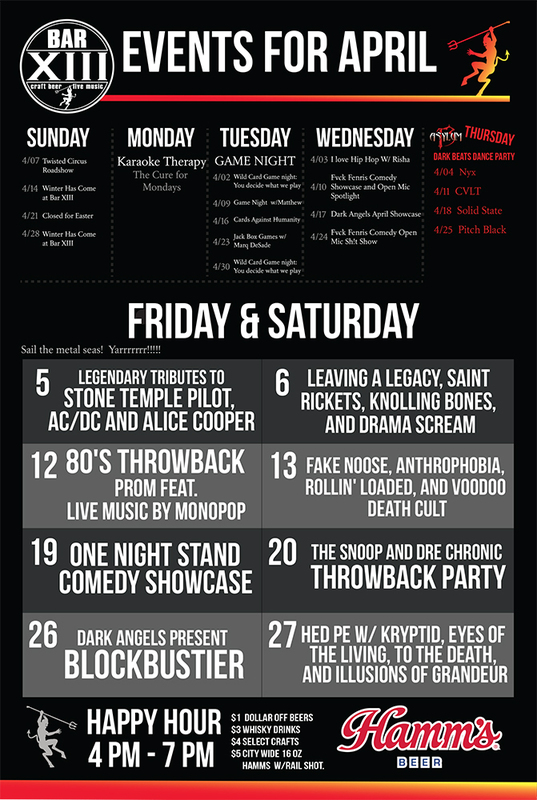 Risha and Lori will be serving up drink specials all night long. Dance the night away on 1st Fridays LIVE!